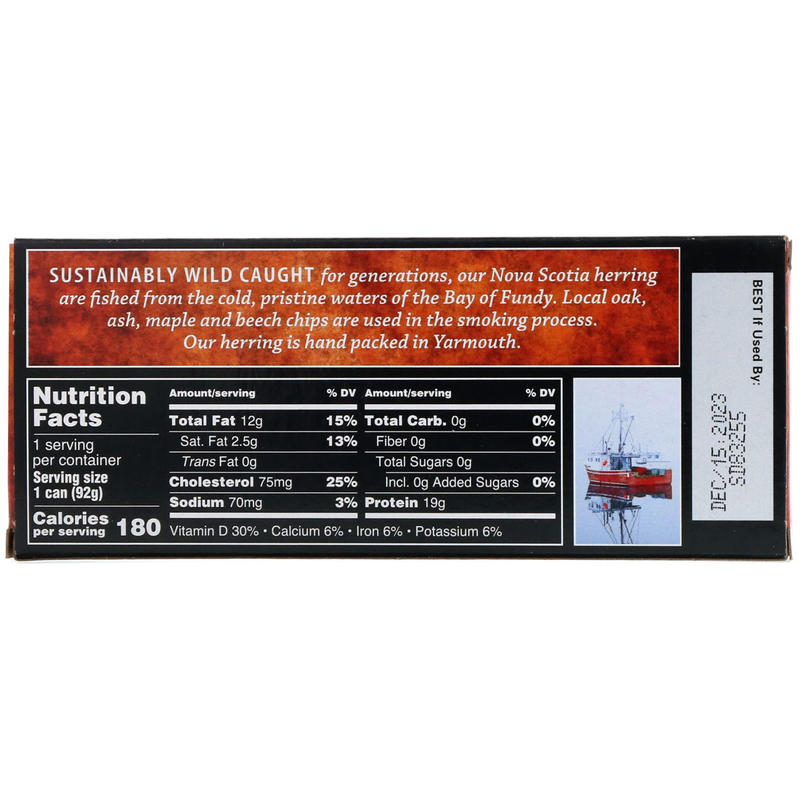 Sustainably Wild Caught for generation, our Nova Scotia herring are fished from the cold, pristine waters of the Bay of Fundy. Local oak, ash, maple and beech chips are used in the smoking process. Our herring is hand packed in Yarmouth. 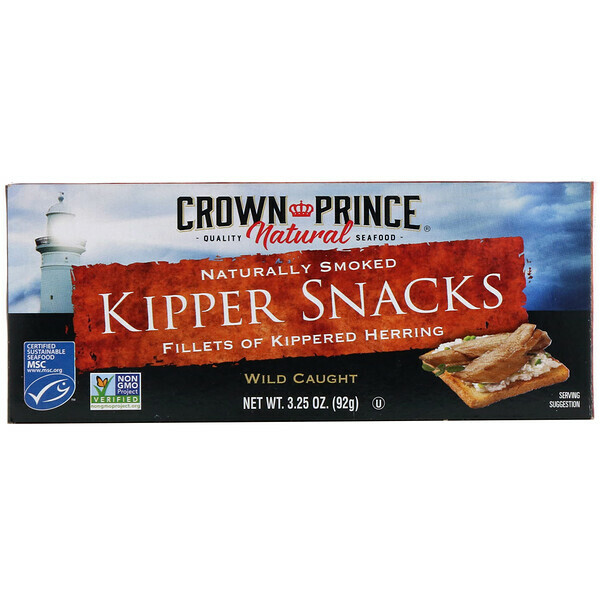 Naturally wood smoked fillets of kippered herring. Contains chemicals known to the State of California to cause birth defects.